Any outdoors enthusiast will tell you that sometimes the best part of a day full of activity isn’t the “day” at all. When the sun sets on an afternoon full of camping, fishing, boating or hiking, a whole new world of wonder awaits. Just look up! For millennia, humans have been inspired by the beauty of the night sky—using stars to navigate by, assigning stories to constellations, and in general enjoying the awe-inspiring display. 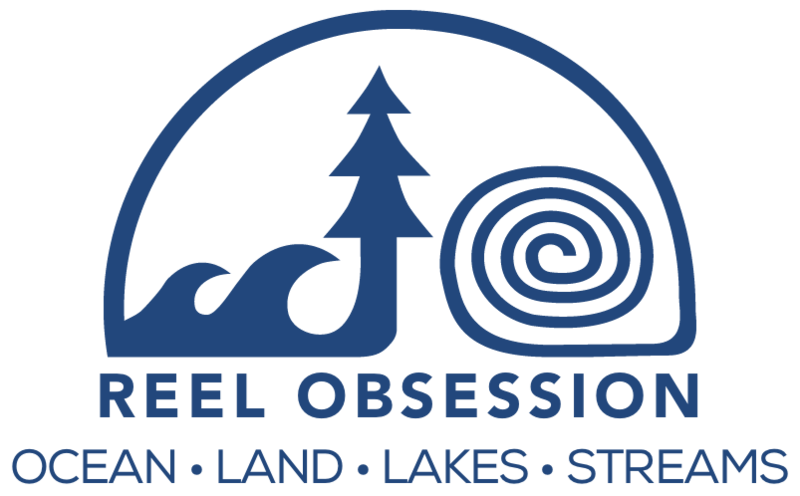 REEL OBSESSION traverses the country to share some of our favorite spots. 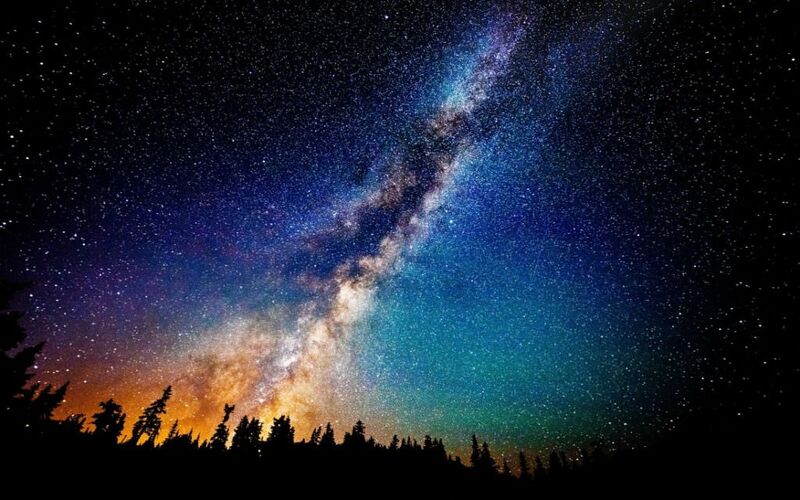 With its considerable light pollution, few would think of Hollywood or Los Angeles as an ideal place to see stars—at least of the celestial variety! But the Griffith Observatory, a famed location used in the classic James Dean’s film “Rebel Without A Cause,” is a great spot to use telescopes to view the planets, including Jupiter and Venus. The Observatory offers astronomy exhibits, a phenomenal view of the Hollywood Sign, and is a starting point for some of Griffith Park’s best urban hiking trails. 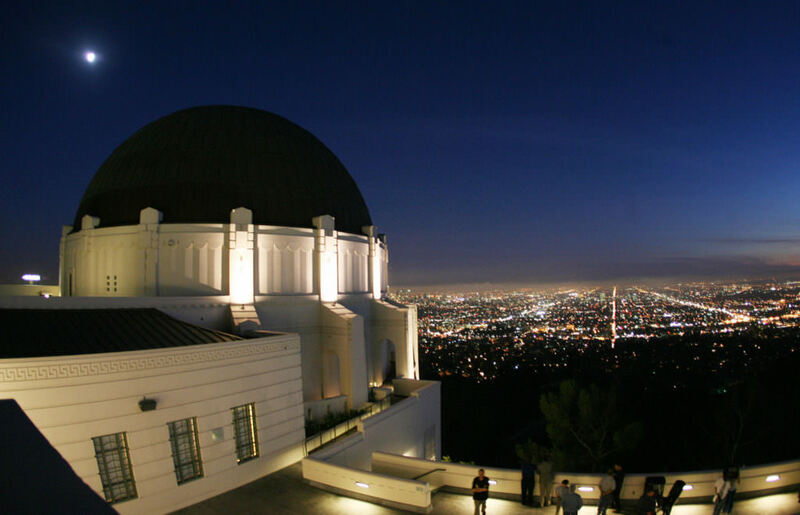 Plus, the majority of events at Griffith Observatory are free! Named after ancient geological formations resembling mythical bridges, the was formed thousands of years ago when glacial melt and increased rainfall caused erosion to the sandstone. The valleys, canyons, and rock formations left behind are now among America’s most beautiful national parklands. 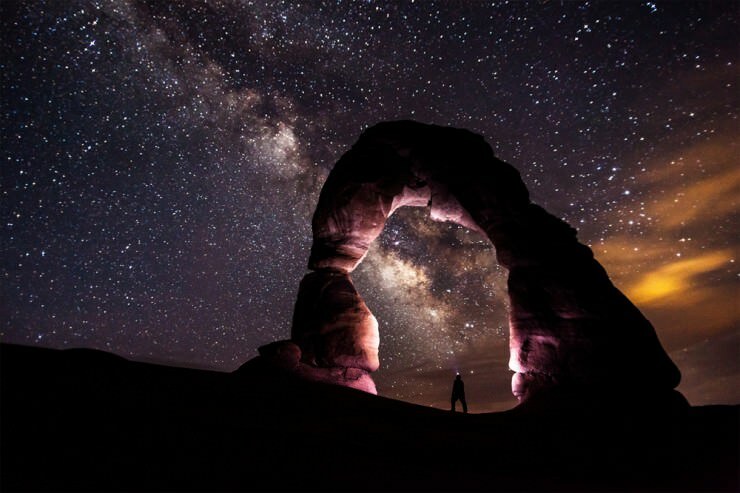 At night, Natural Bridges National Monument has a sky so dark that it was certified by the . This non-profit organization works to protect Natural Bridge’s night sky, along with many other state parks, against light pollution. Eight hundred years ago, Native Americans slept under the same sky 95,000 annual visitors observe today. Many take advantage of the astronomy ranger programs during the summer season. Located in far western Texas, close to the Mexican border, Big Bend National Park is the site of one of the four least light-polluted skies in the continental United States. This park, known for its beauty and isolation, is truly an out-of-the-way destination—the closest airport is almost 250 miles away in Midland, TX. 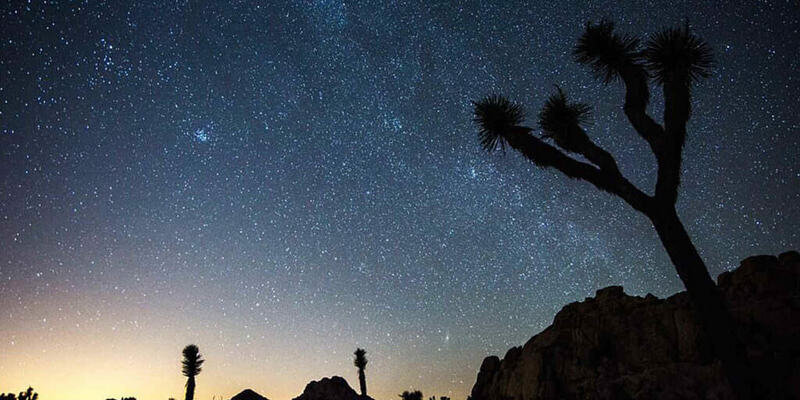 On an average night in Big Bend, around 2,000 stars are visible to the naked eye. Compare that to just a few hundred in a typical city or town. 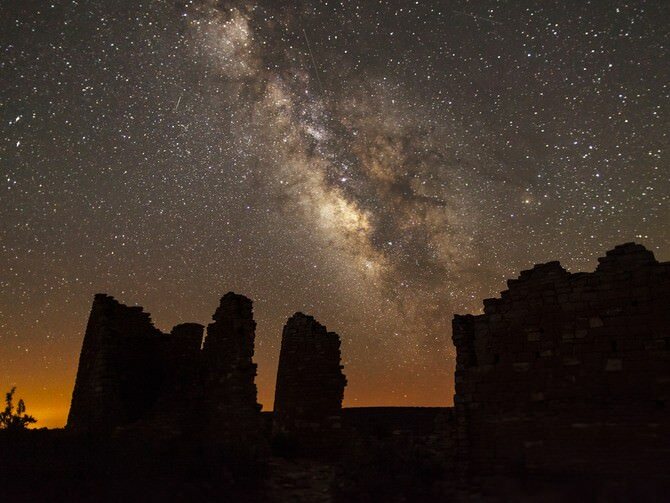 The National Park Service claims Big Bend National park is one of the “best places for stargazing.” Park staff is committed to preserving Big Bend as an excellent place to see stars and the Milky Way, working to retrofit light fixtures with LED bulbs and shield them as much as possible. Six miles west of the Spruce Pine city limits in the Blue Ridge Mountains, you’ll encounter the Blue Ridge Observatory and Star Park, the first International Dark Sky Association-certified star park in the southeastern United States. The park serves as a model for lighting conservation, and is dedicated to preserving some of the country’s last areas free of encroaching light pollution. Sponsored by Mayland Community College, the new Observatory, with its 360° view and 2,736 ft. elevation, offers Astronomy students hands-on learning, and all visitors a chance to observe the night sky through a powerful, custom-built Newtonian telescope. Photographers who want to capture the beauty of the night skies from this unique perspective will appreciate the spectacular silhouettes from the surrounding Pisgah mountains and forests. Denali National Park is famed for its ethereal views of the aurora borealis, a phenomenon which occurs when a “coronal mass ejection,” or a burst of solar wind and magnetic fields, interacts with elements in the Earth’s atmosphere to form a spectacular, cosmic, multihued rainbow light show in the night sky. But this natural wonder isn’t the only thing you can view from Denali at night. Denali’s remote location, high altitudes, and long nights (plan your trip for the fall, winter, or early spring, when nights are longest) make for perfect conditions for stargazing. In this raw, wild and remote landscape—six million acres and just one road—light pollution won’t be a hindrance. 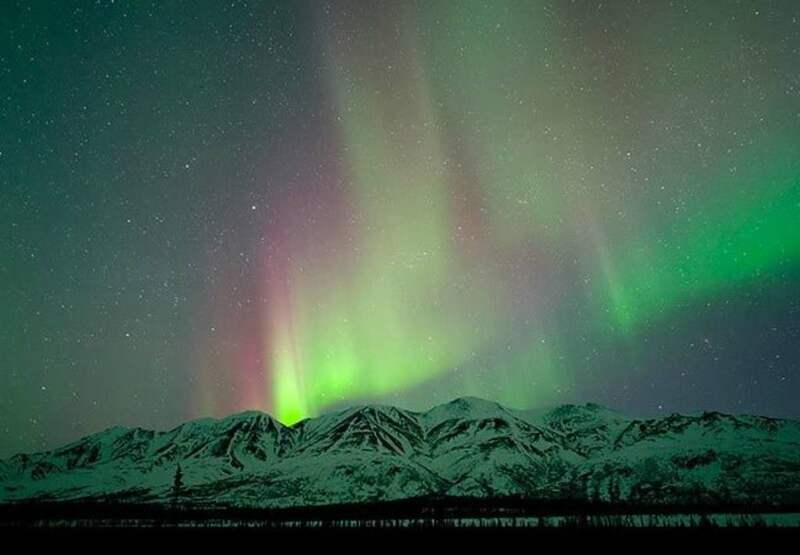 If your heart is set on viewing the northern lights, be sure to consult the aurora forecast from the Geophysical Institute at the University of Alaska, Fairbanks before planning your trip.